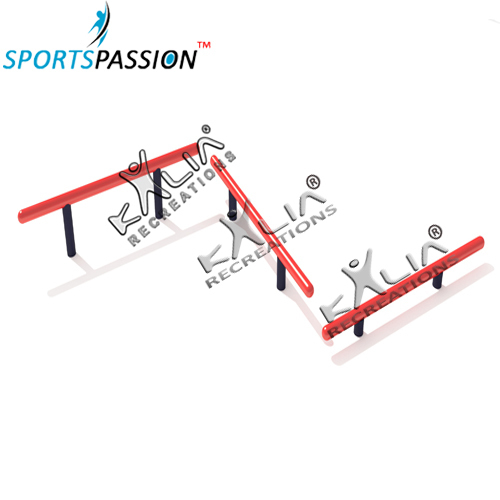 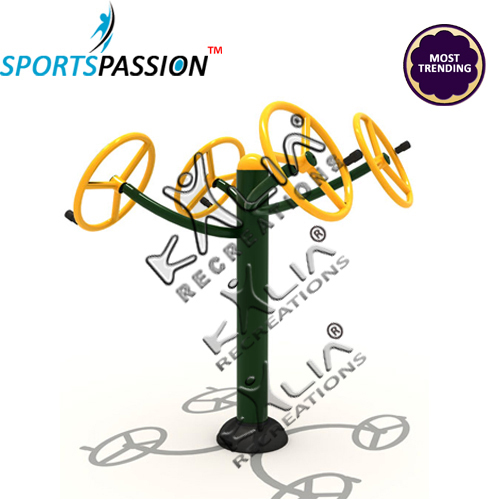 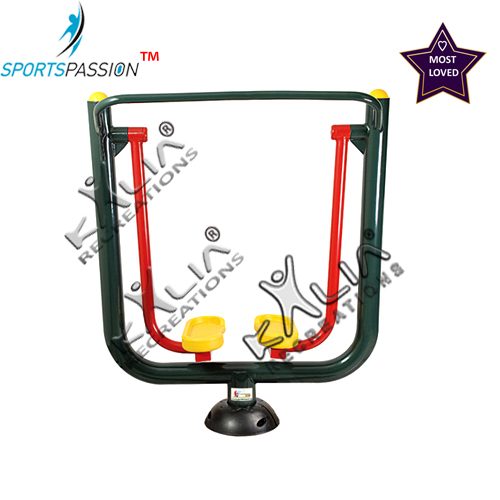 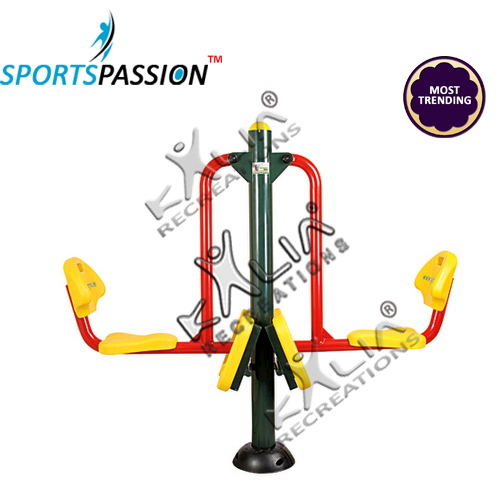 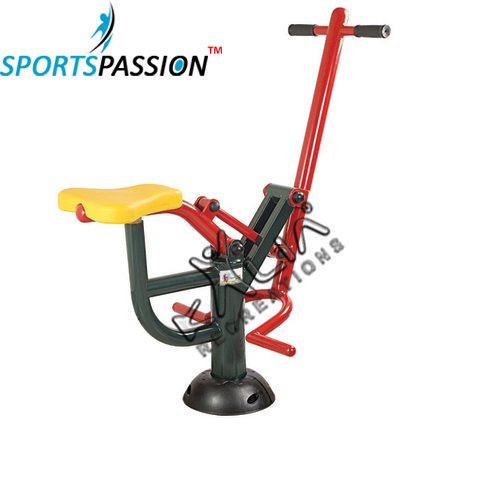 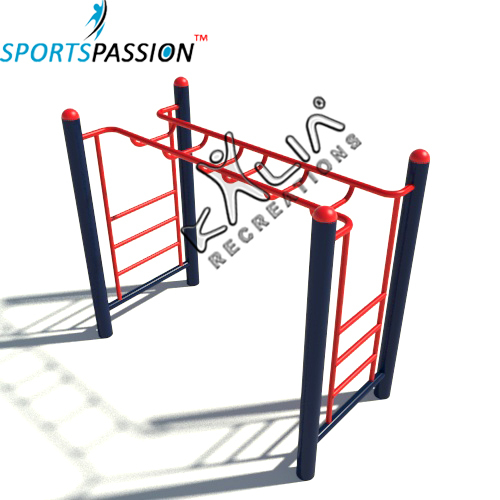 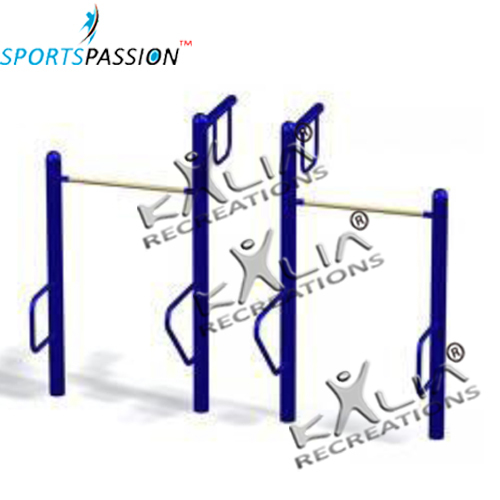 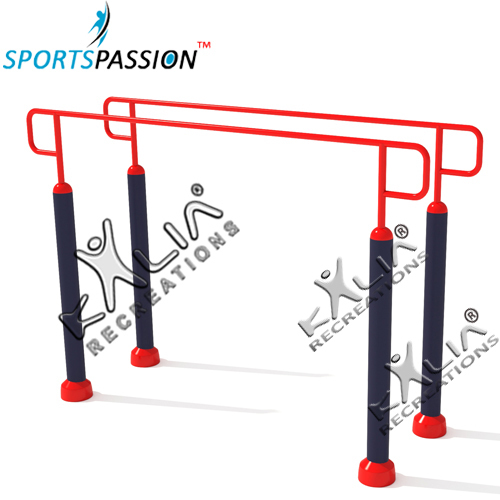 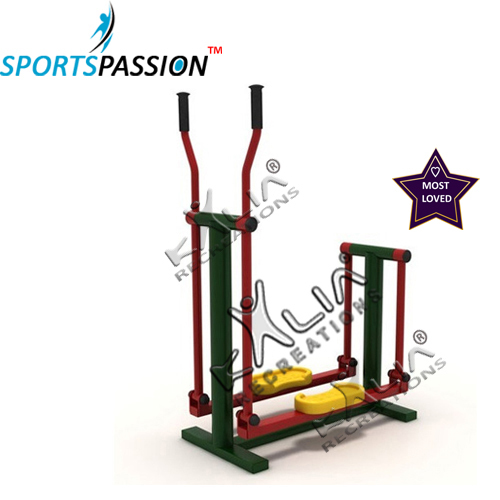 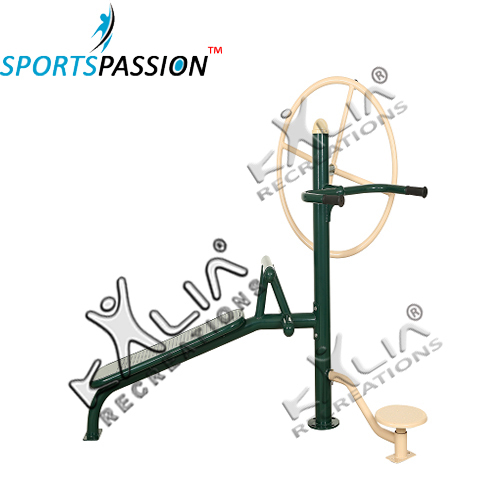 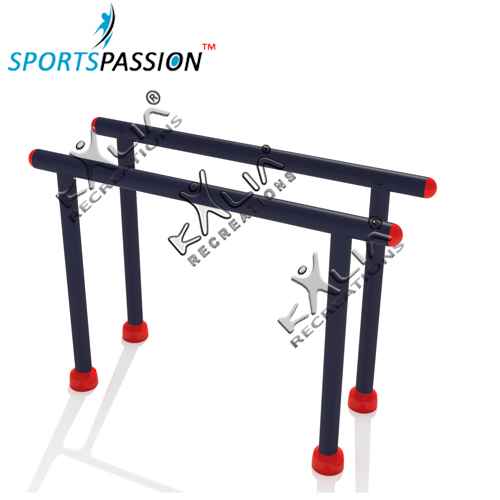 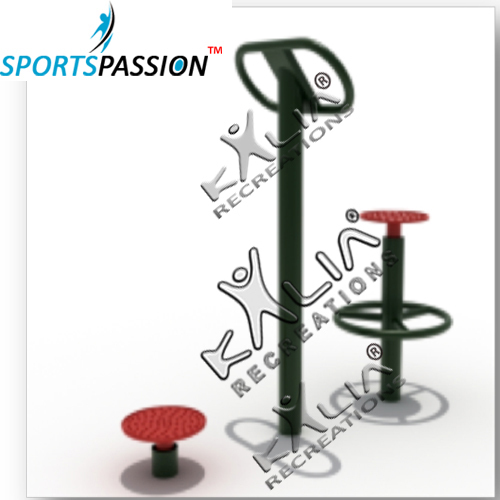 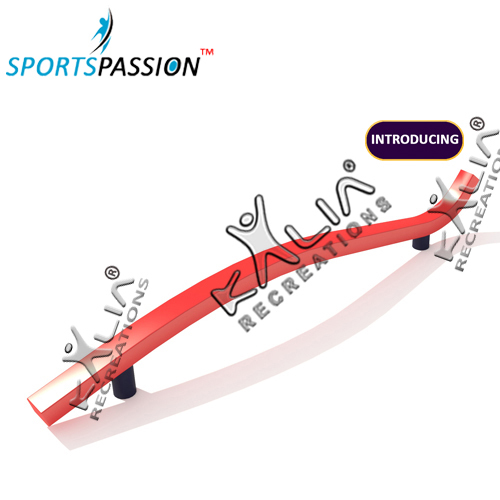 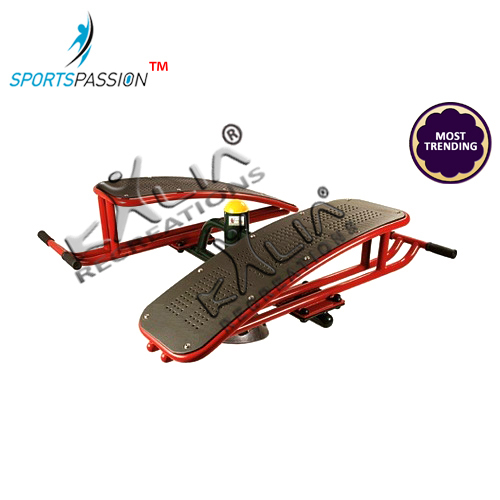 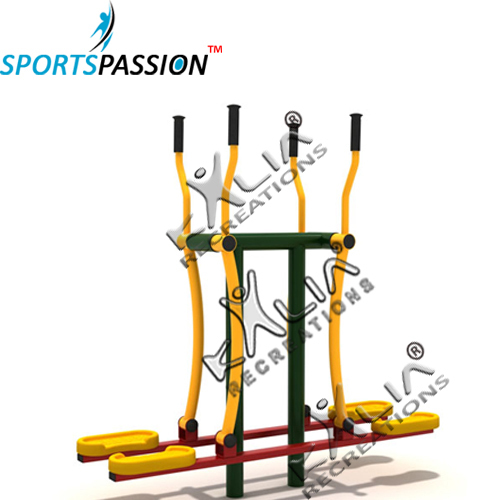 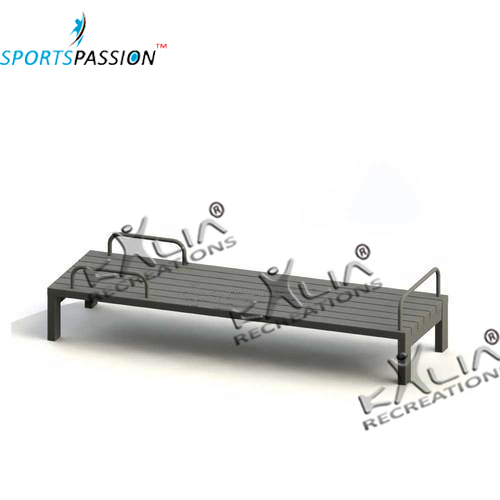 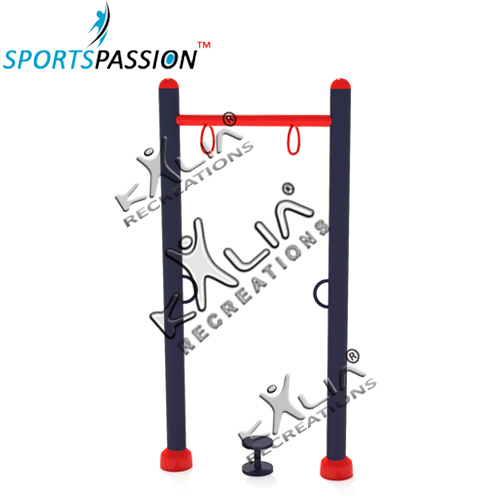 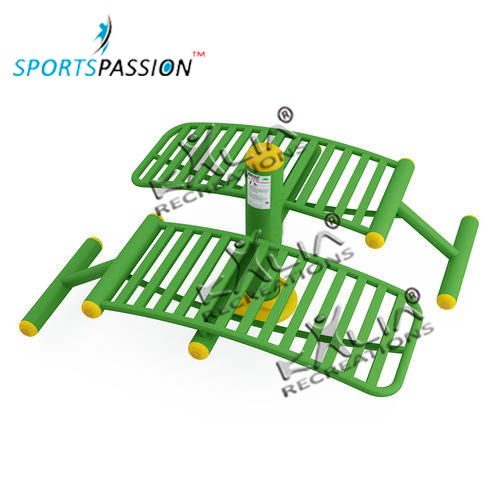 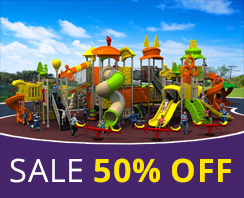 Kaila Recreations is Manufacturers and Supplier of Outdoor GYM Equipments in Pan India. 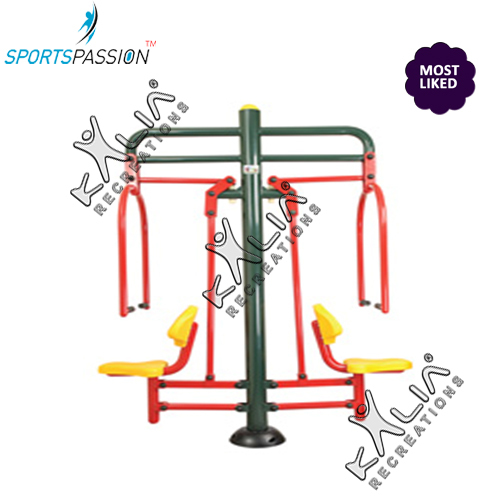 Outdoor Air fitness equipment is becoming the new “playground” for all ages of people like teenager, youngster, senior citizens and more. 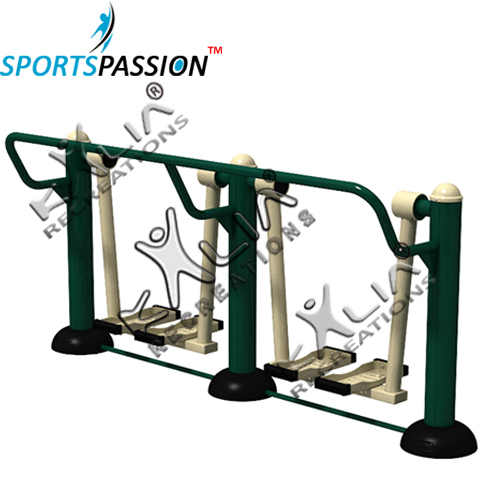 Now people not only can walk or jog in parks it can also be doing outdoor workout using Open Air GYM in the lap of nature instead of indoor gym.